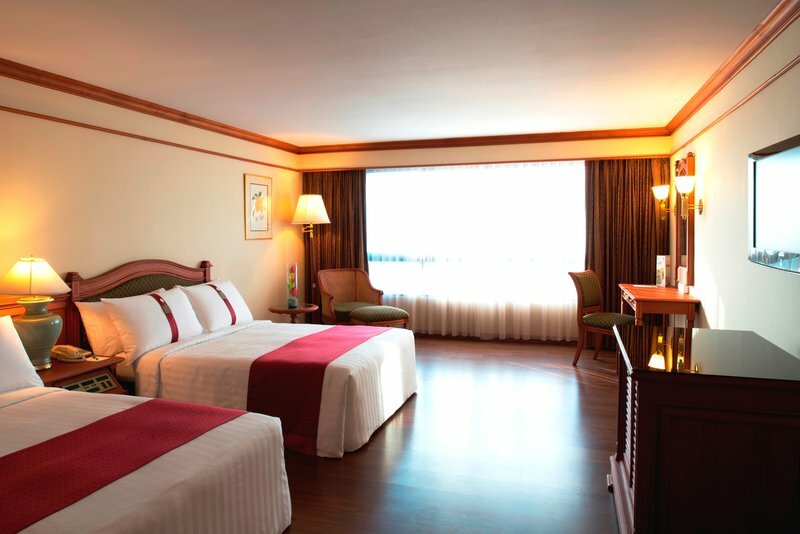 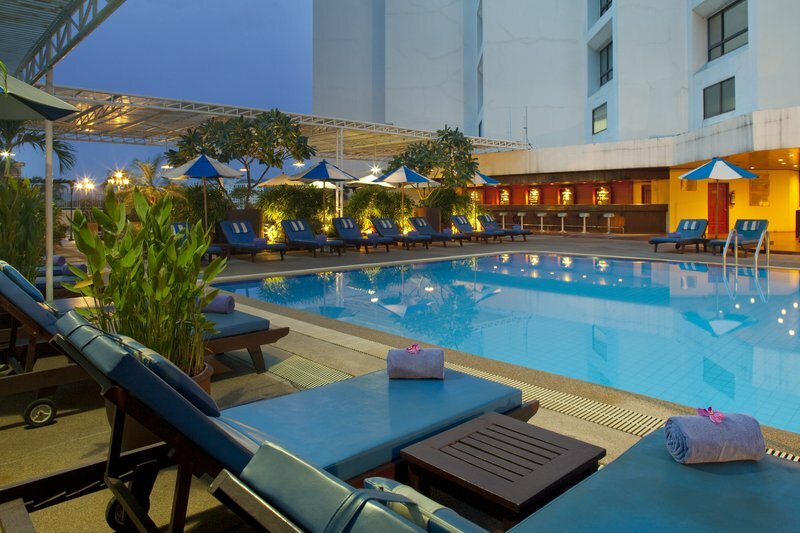 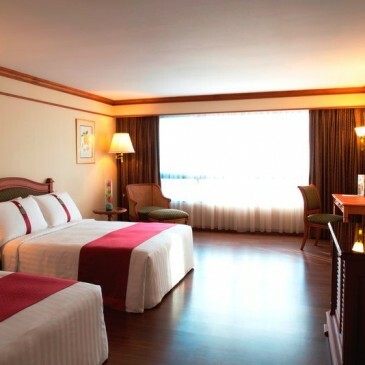 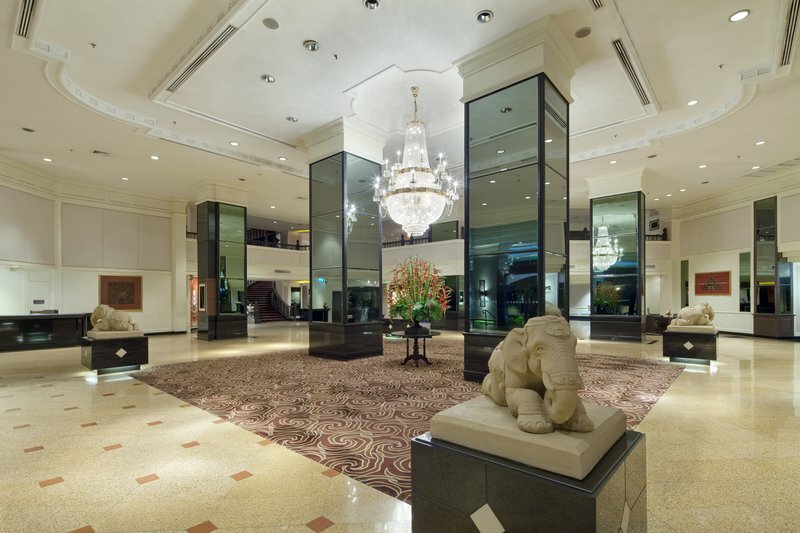 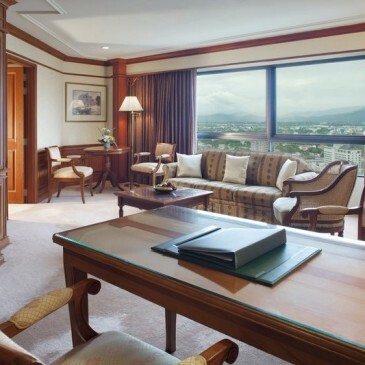 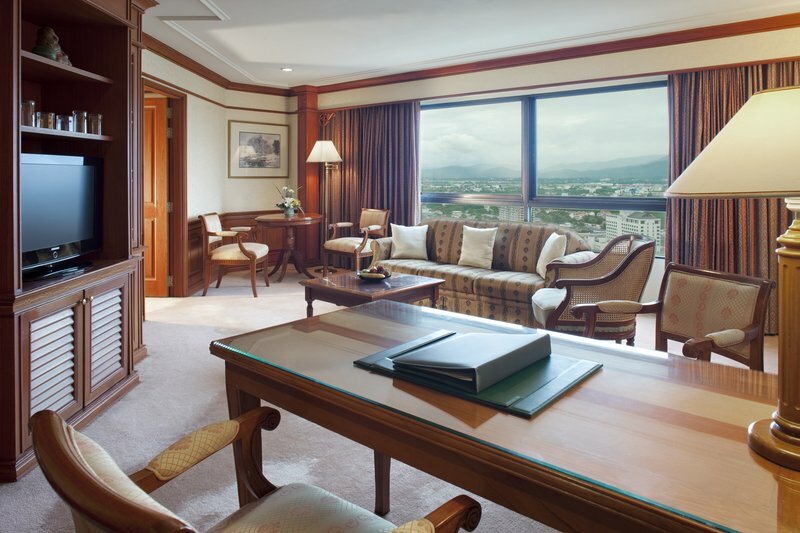 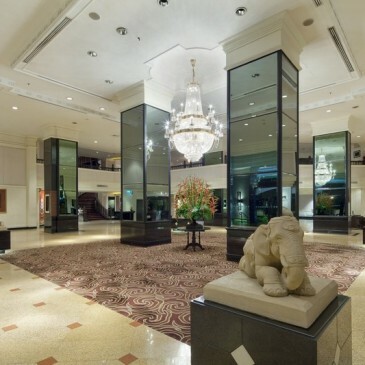 oliday Inn Chiangmai is the city’s most spacious, comfortable escape for business and leisure. 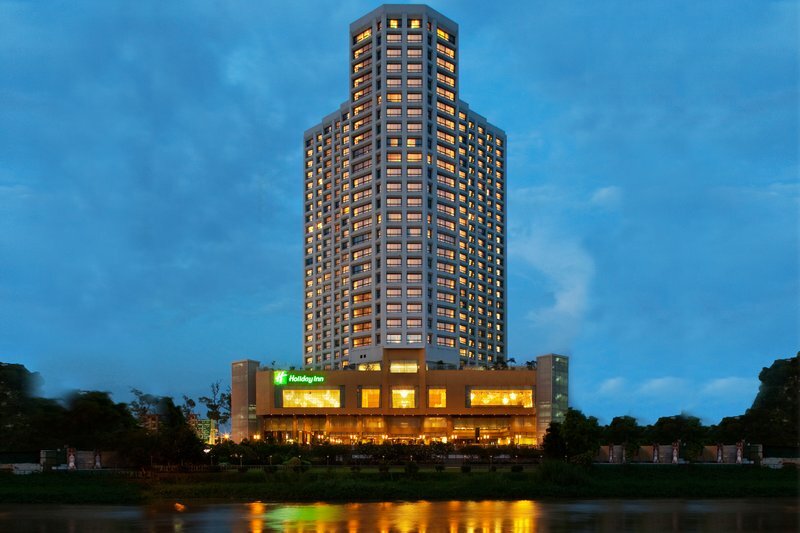 Whether sightseeing, shopping or hosting a business conference, seminar or banquet, Holiday Inn Chiangmai offers the most professional, friendly and relaxed setting that will exceed your every expectation. 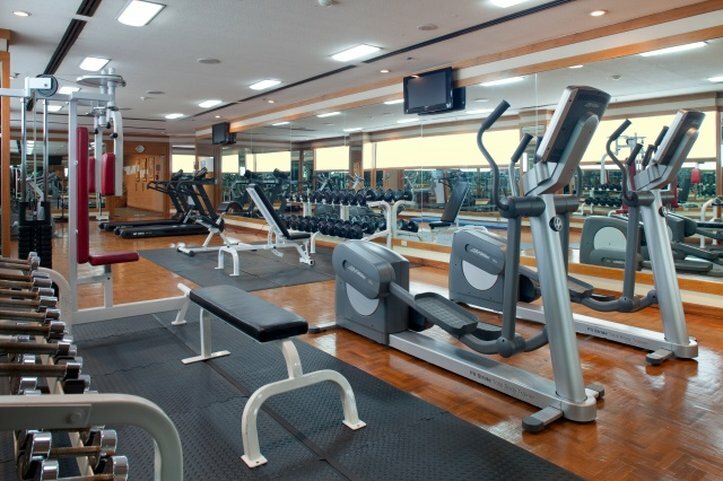 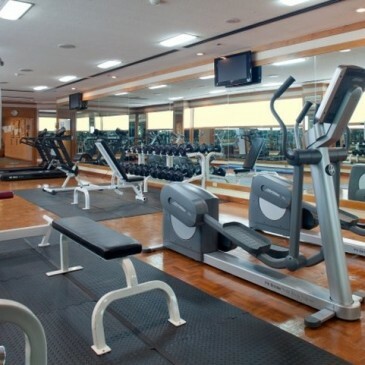 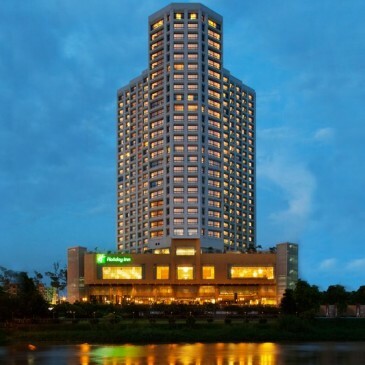 Holiday Inn Chiangmai is a ten minutes drive from Chiangmai International Airport. 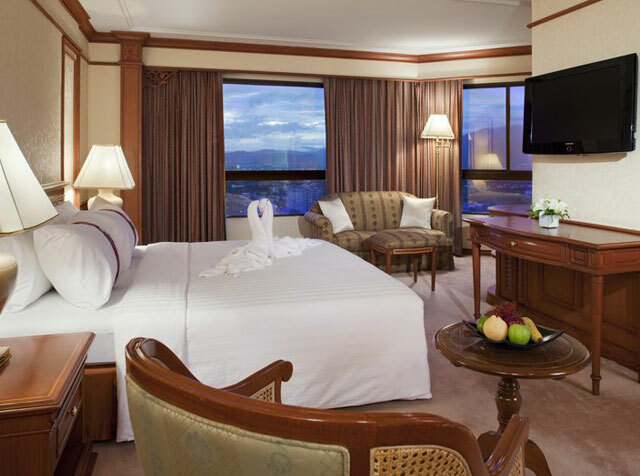 With over 30 daily flights operating to and from Bangkok, Thailand’s capital is only 55 minutes away. 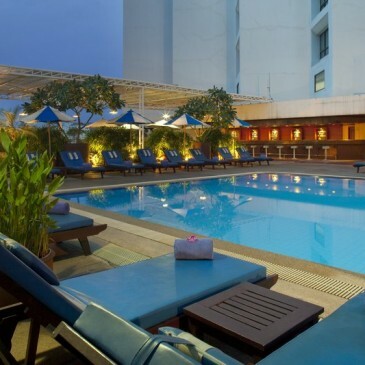 There are several direct flights between Chiangmai and other major cities in Asia, firmly establishing it as Thailand’s second largest city.